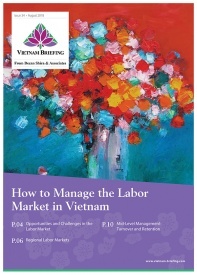 Vietnam’s National Assembly issued the Law on Personal Income Tax (PIT) on November 21, 2007, which came into effect on January 1, 2009 and was subsequently amended in 2012 and 2014. The law in its current form applies to individuals earning income, including those doing business who were previously included under corporate income tax. Has a leased residence to stay in Vietnam where the lease contract has a term of 183 days or more within the tax assessment year. Leased residences include hotels, boarding houses, rest houses, lodgings, and working offices. 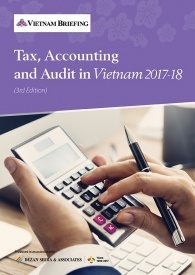 If an individual stays in Vietnam for more than 90 days but fewer than 183 days in a tax year, or they can prove that they are a tax resident of another country in the 12 consecutive months following the date of arrival in Vietnam, that individual will be treated as a non-resident in Vietnam for tax purposes. If they cannot prove that they are a tax resident of another country, they will be treated as a tax resident of Vietnam. Gifts in the forms of securities, capital contribution in companies or economic organizations, real estate, and other assets requiring the registration of ownership or use right. Resident taxpayers are subject to PIT on their worldwide employment income, irrespective of where the income is paid or earned, at progressive rates ranging from five percent to a maximum of 35 percent. 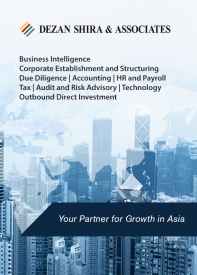 Employment income includes salaries, wages, allowances and subsidies, remuneration in all forms, benefits earned for participation in business associations, boards of directors, control boards, management boards and other organizations, premiums, and bonuses in any form except those received from the State. 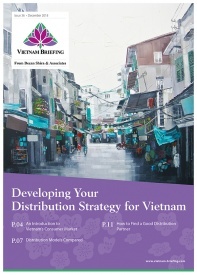 Non-resident taxpayers are subject to PIT at a flat rate of 20 percent on their Vietnam-sourced income. 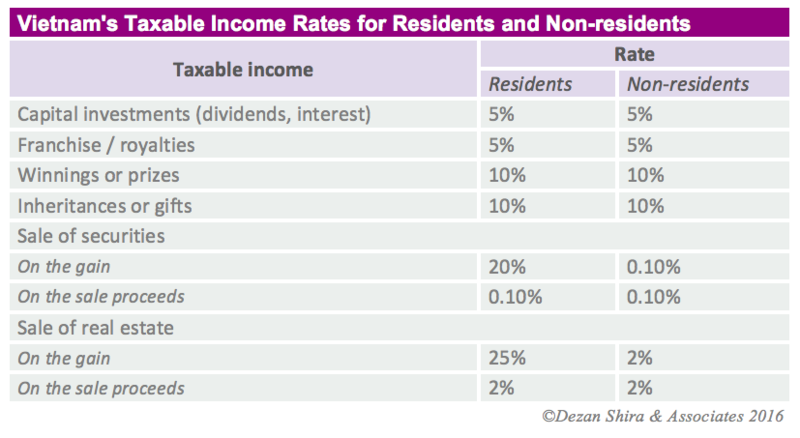 Other incomes are subject to PIT with different rates for residents and non-residents. 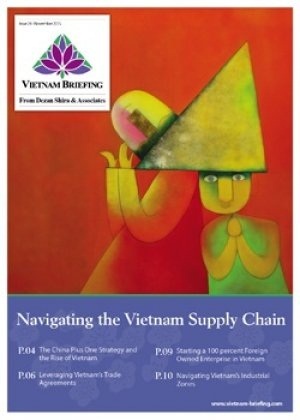 Portions of this article were taken from Vietnam Briefing’s Doing Business in Vietnam technical guide. 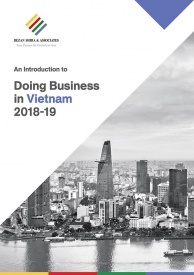 This guide aims to assist foreign investors in understanding the business environment of Vietnam, including reasons to invest and challenges for which to prepare for. 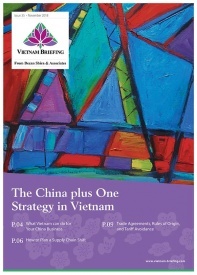 This publication is available as a PDF download in the Asia Briefing Bookstore.